Product categories of FRP Omni Antenna, we are specialized manufacturers from China, FRP Omni Antenna, Outdoor FRP Omni Antenna suppliers/factory, wholesale high-quality products of Omni Directional FRP Antenna R & D and manufacturing, we have the perfect after-sales service and technical support. Look forward to your cooperation! 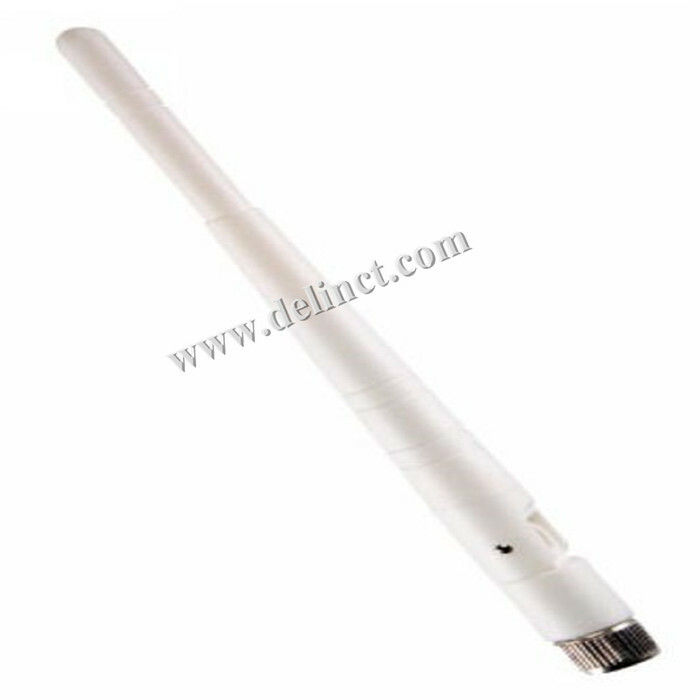 Satellite receiving antenna is a metal paraboloid,it is responsible for reflecting the satellite signal into the focus of the feed and high-frequency head. 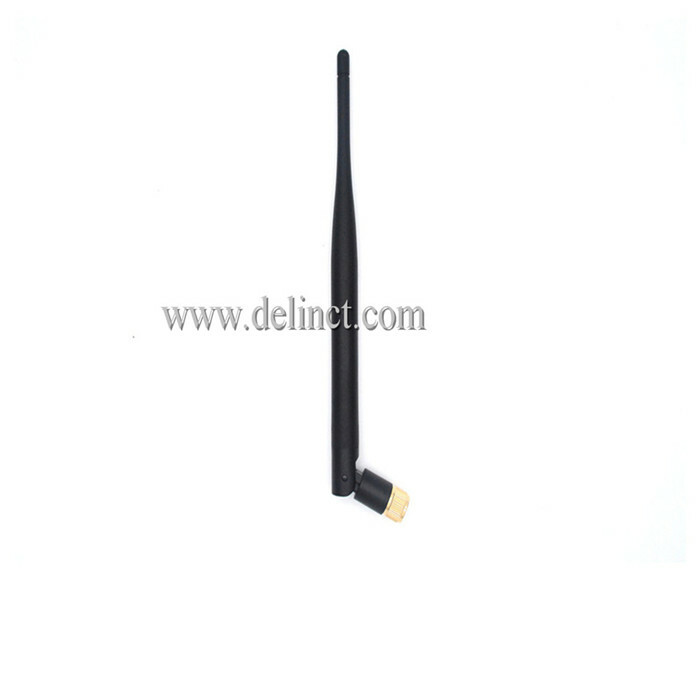 In general, the larger the antenna diameter is, the higher quality signal it gets. Satellite antenna is divided into center-focused satellite antenna, FRP one-piece satellite antenna, mold stamping iron plate antenna, combined SNC satellite antenna, polar axis chain antenna, single putter pole antenna, elevation azimuth drive antenna, Tracking antenna, car satellite antenna.